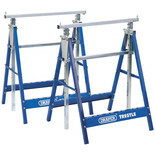 Adjustable Steel Builders Prop. 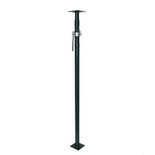 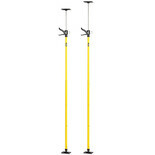 Suitable for vertical and raking support applications. 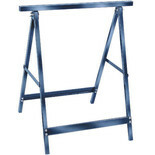 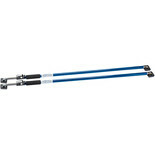 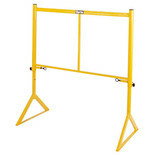 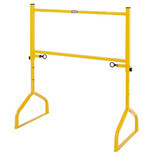 Ideal for installing ceiling panels, plasterboard cladding, kitchen cupboards etc these durable extension support arms improve safety & take the strain out of overhead work. 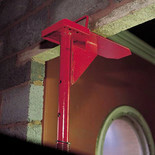 A simple yet effective device for supporting single or cavity walls. 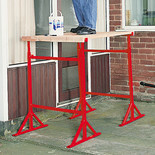 The Strongboy is an invaluable time saving device for use when creating openings in brickwork.